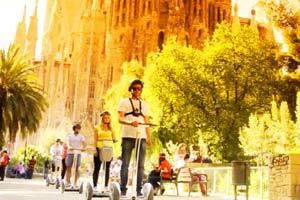 Embark on a journey through the past, present and future of Barcelona! 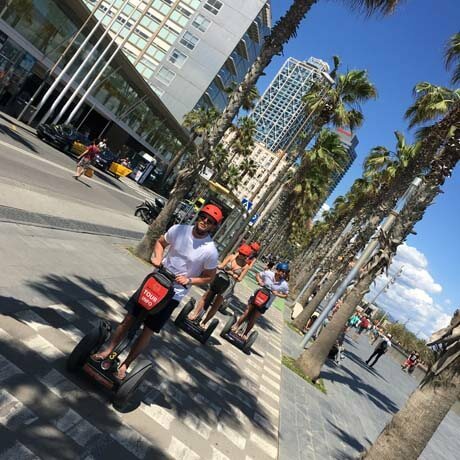 Submerge in the very contagious relaxed mediterranean environment of the city and get familiar with this marvelous coastline and its great history, effortlessly mounted on the ecofriendly Segway. 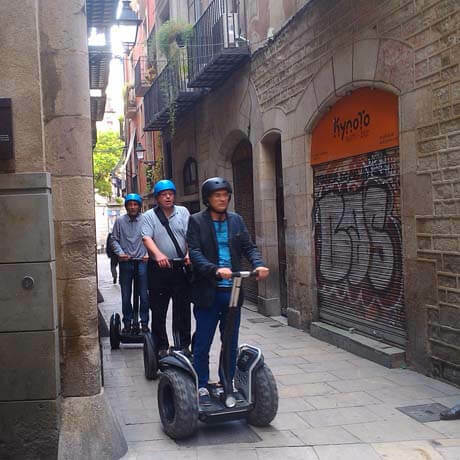 As we leave from the ancient Gothic Quarter in direction of the Old Port of Barcelona you can smell the passage of time imprinted in these stones. 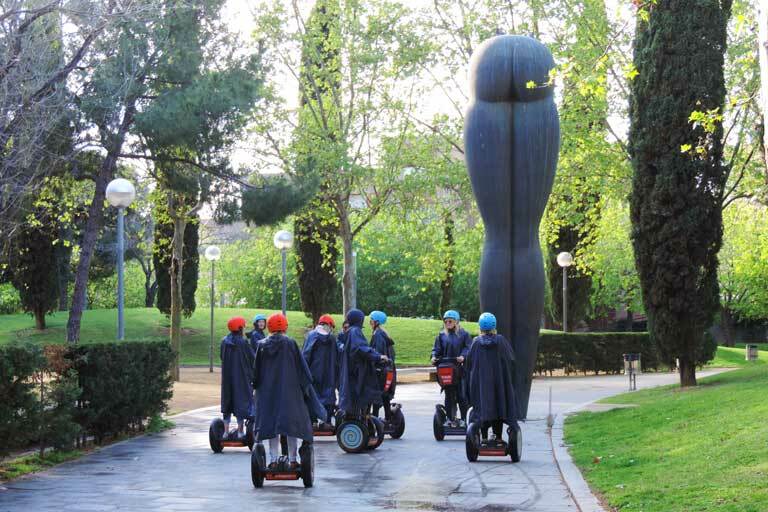 You’ll get the chance to get acquainted with the history behind the biggest events in modern day Barcelona and appreciate some of the most symbolic works of art decorating the streets of the city where tradition meets the future. 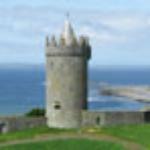 We’ll introduce you to the most important areas that were developed in the city during the Industrial Ages, many nowadays converted in broad leisure areas and parks created to improve the quality of life of its citizens and visitors, used also as the stage of the most important events in the city. 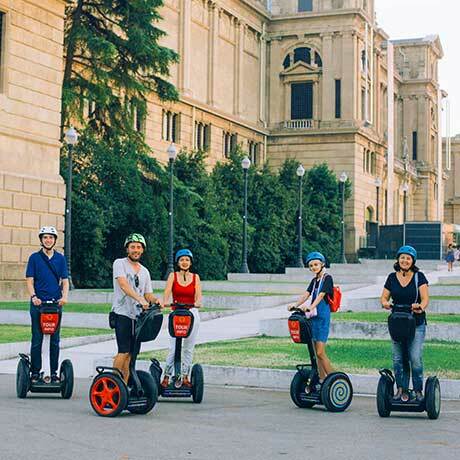 Get in touch with the “melting pot” deep culture of Barcelona and learn about the great battles in the past that shaped the history of Catalonia and how they still affect the daily life of our citizens, gliding smoothly on a Segway! 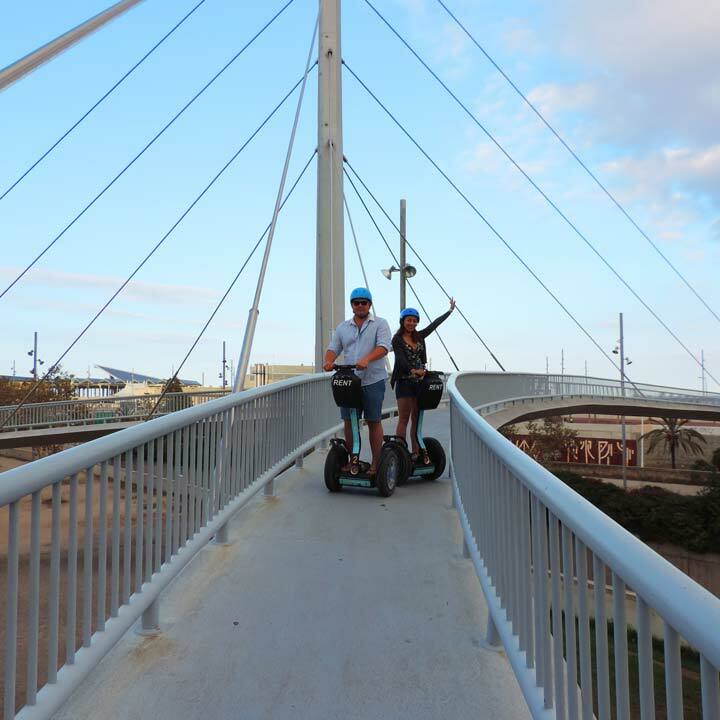 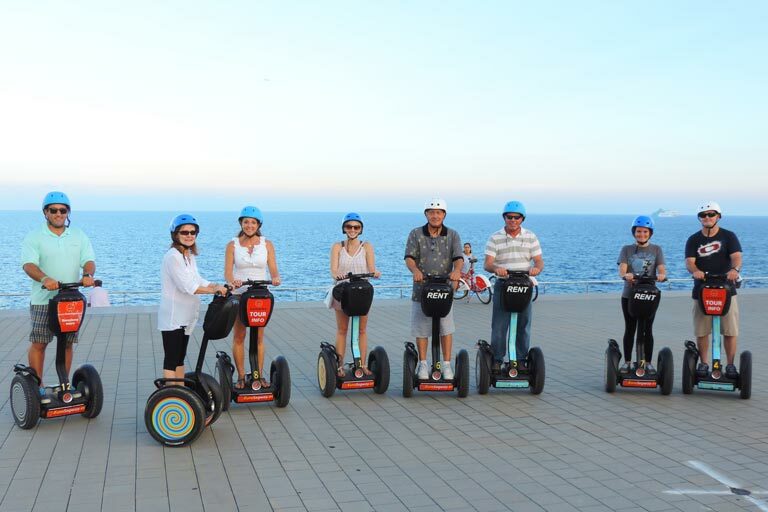 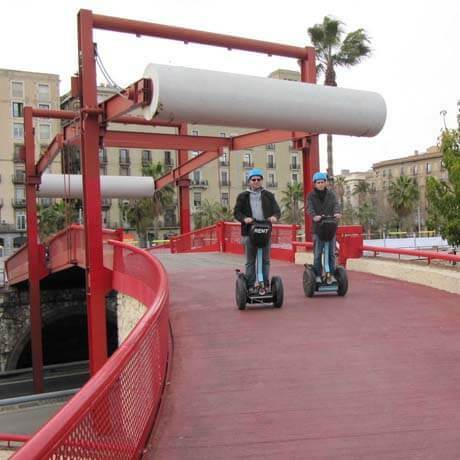 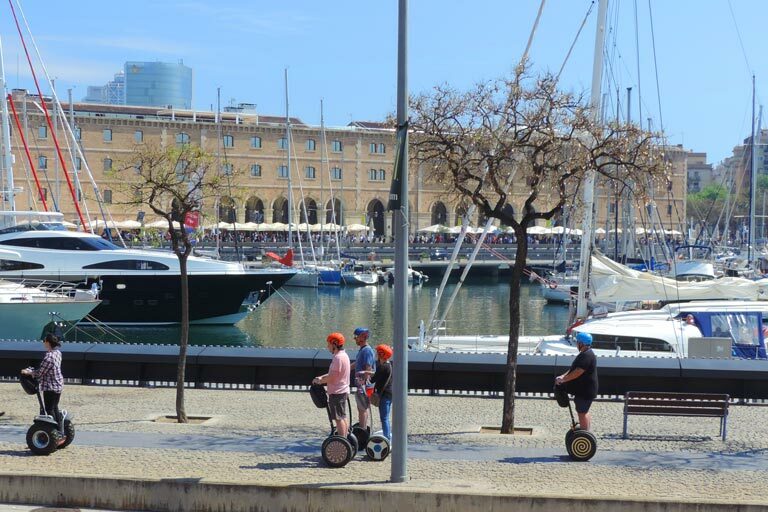 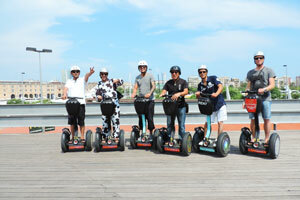 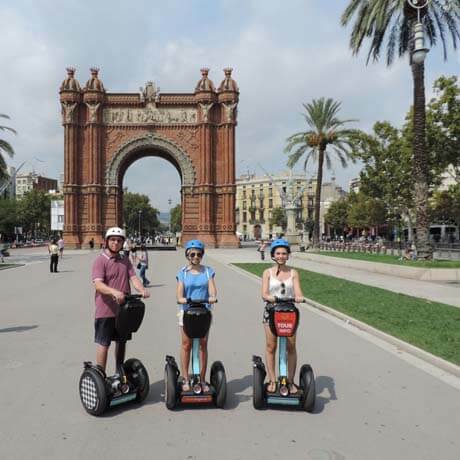 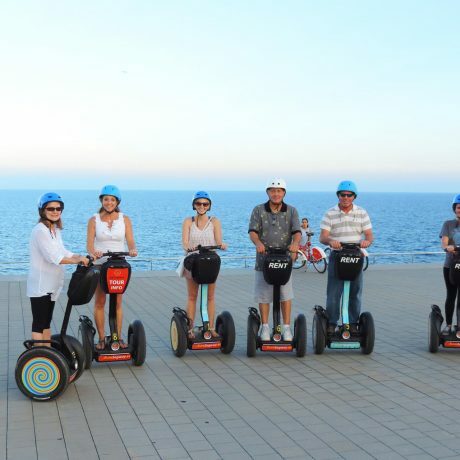 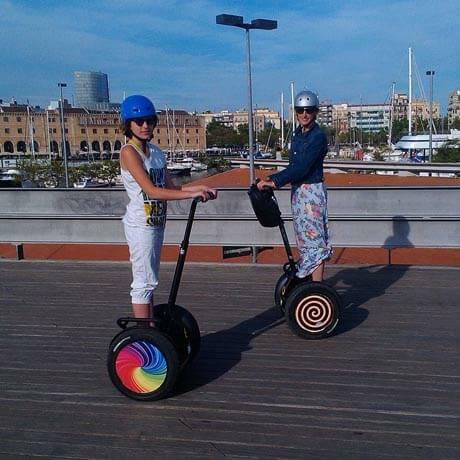 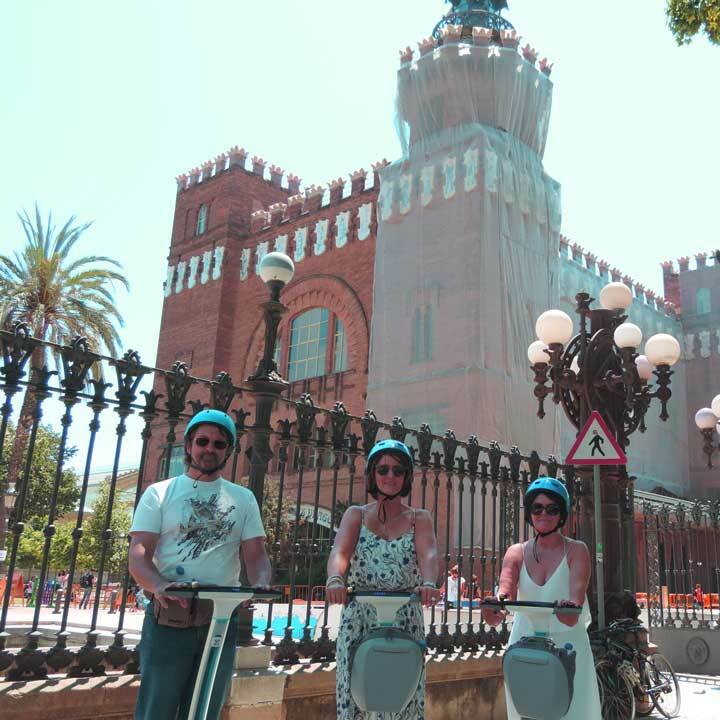 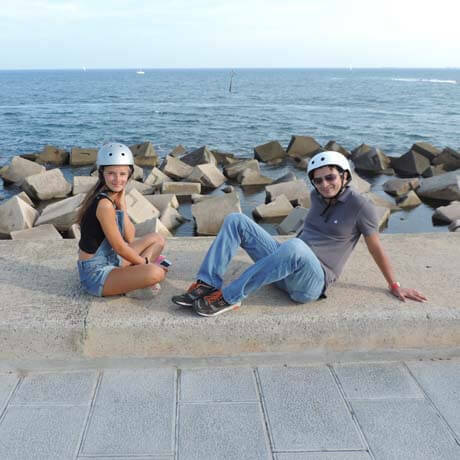 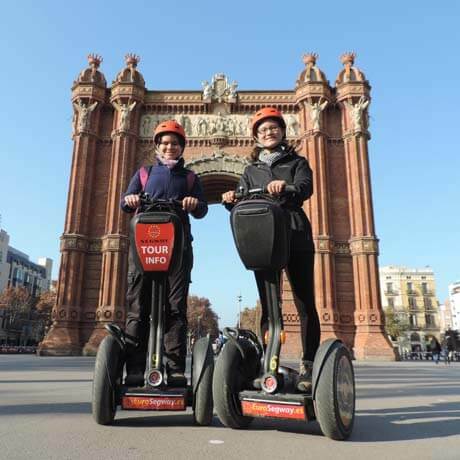 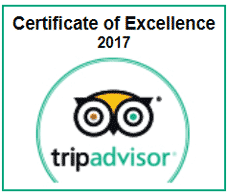 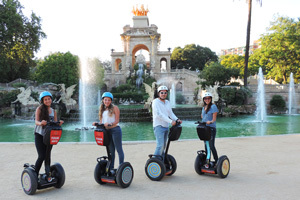 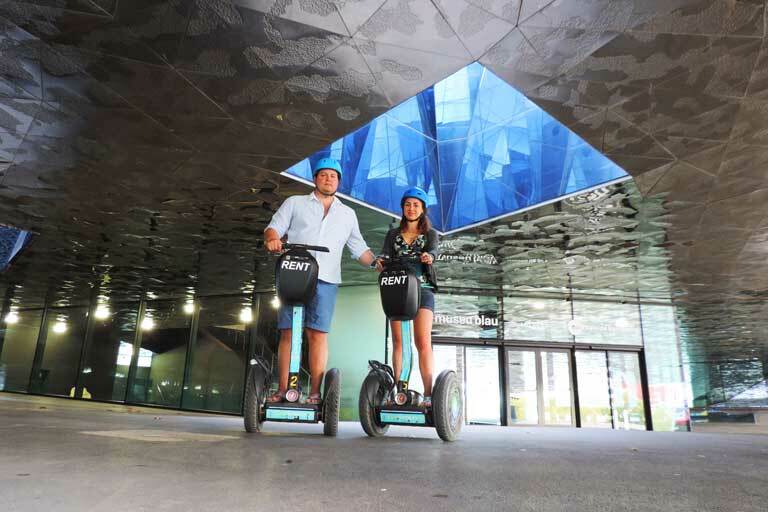 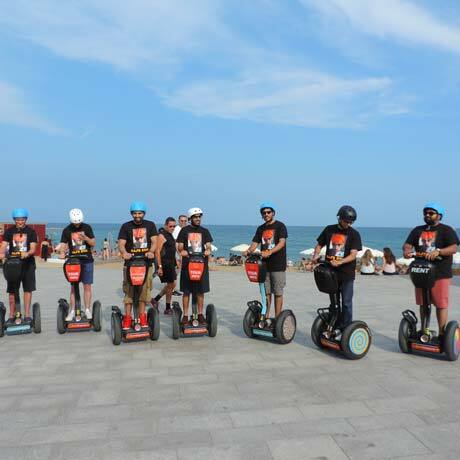 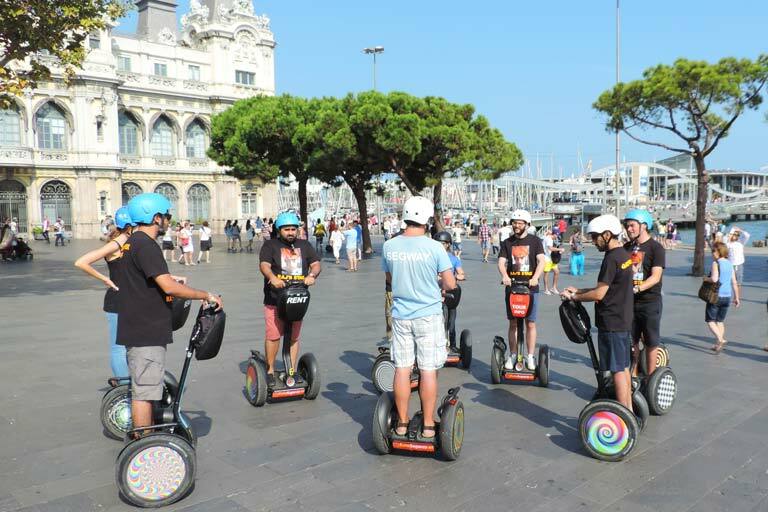 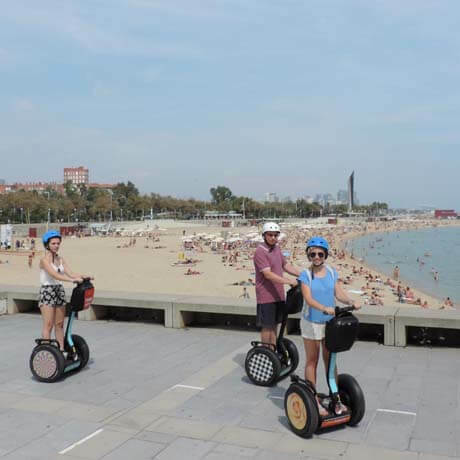 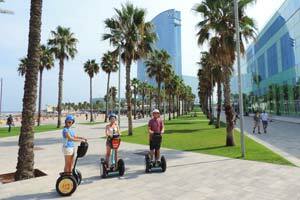 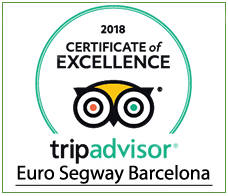 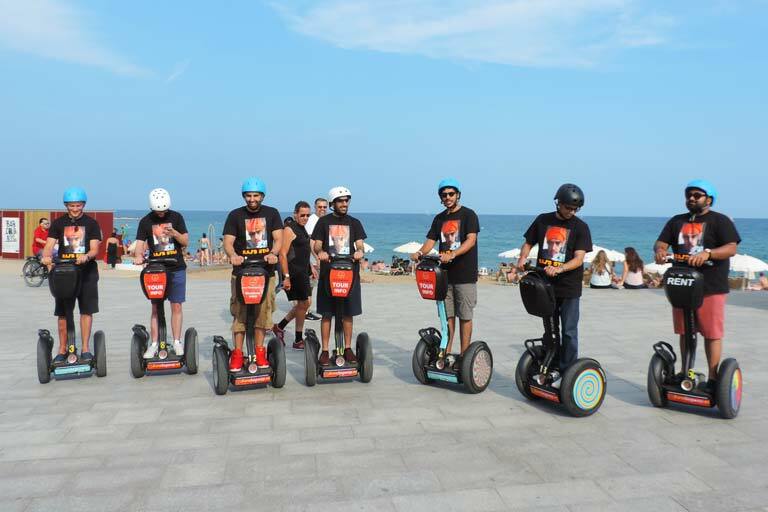 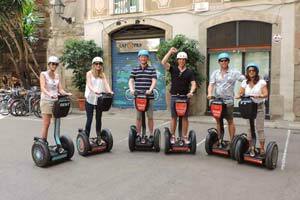 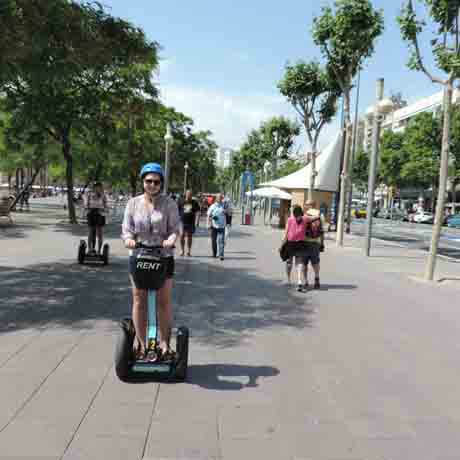 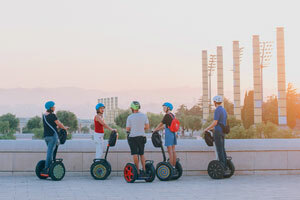 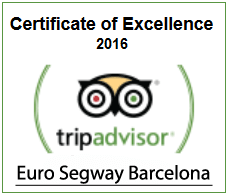 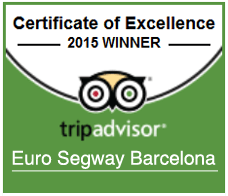 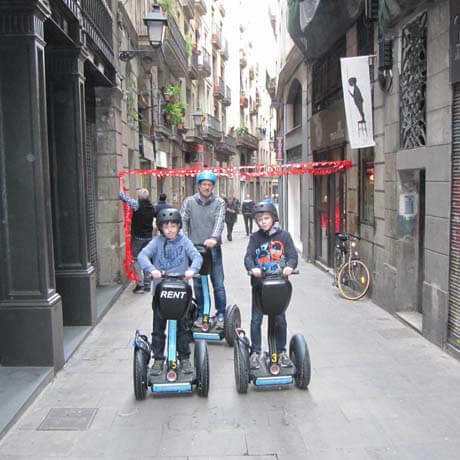 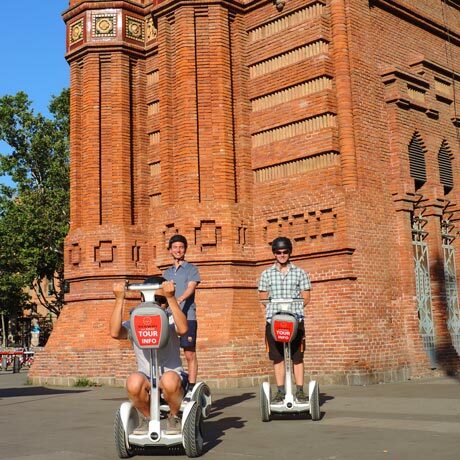 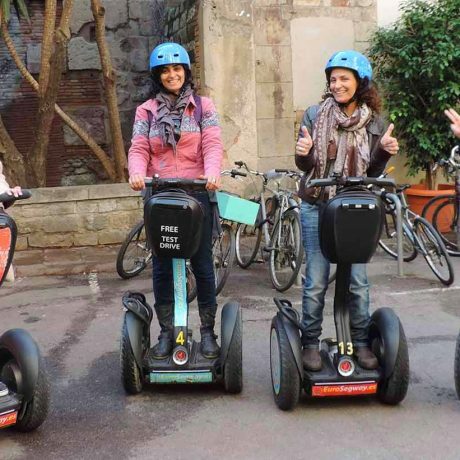 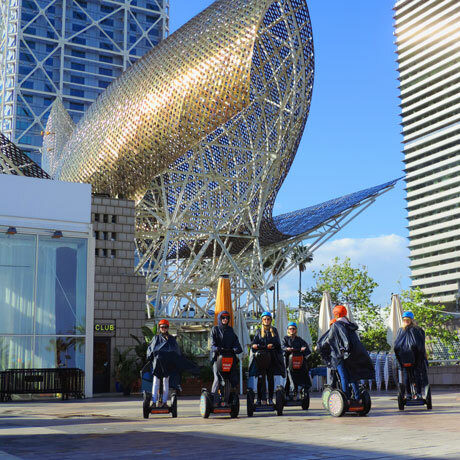 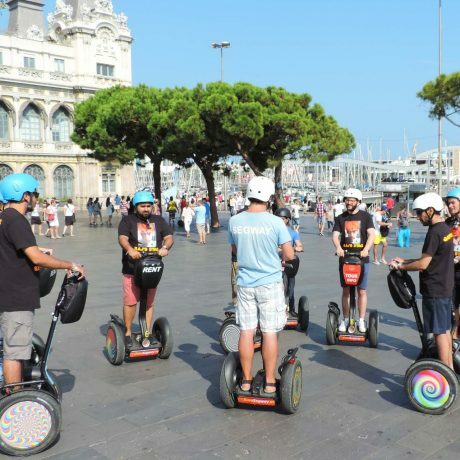 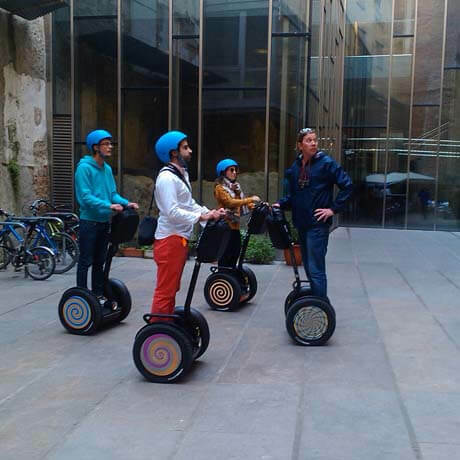 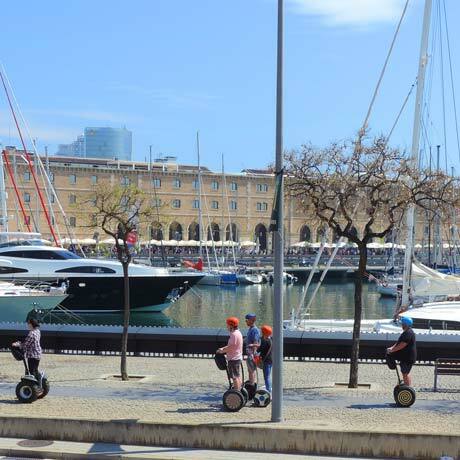 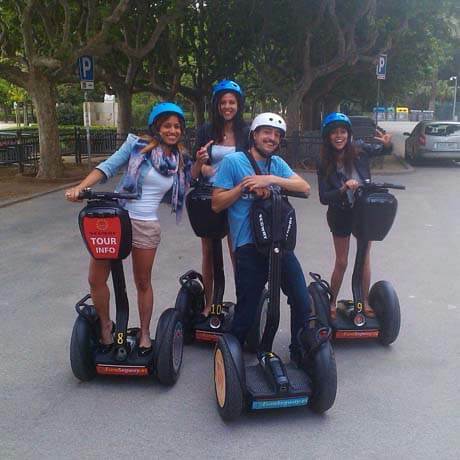 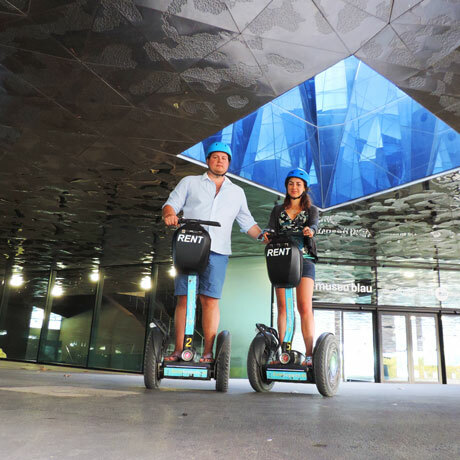 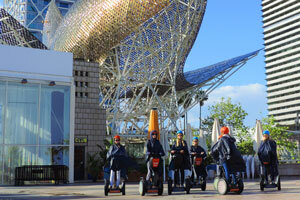 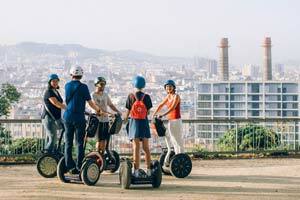 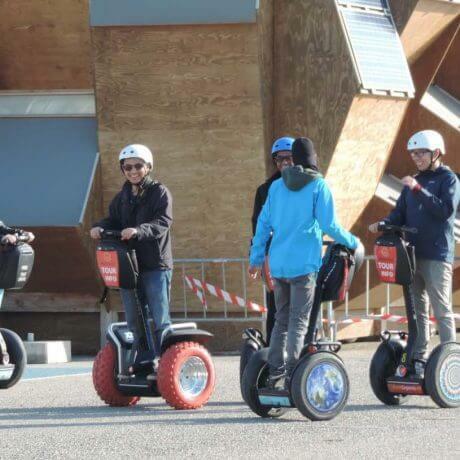 We can say this tour starts roughly 2000 years ago in roman Barcino, nowadays the historical center of Barcelona, with a complete practical training session that will make you very comfortable driving the Segway through this time-travel. 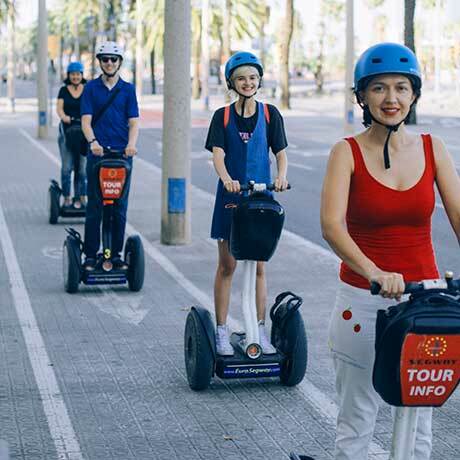 As we make our way through the medieval streets of the Gothic Quarter we find the old port and learn about its great past as we’ll introduce you to the bustling La Barceloneta and its dreamy urban beaches. 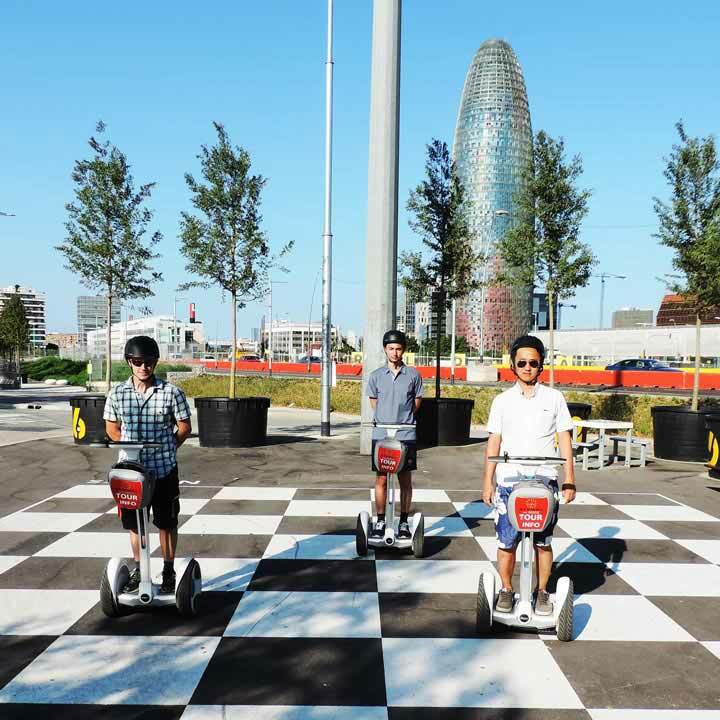 Sliding through the shore you’ll have the best opportunities to take real portraits in the panoramic ground terrace from the Olympic Port, one of the stages of this important event. 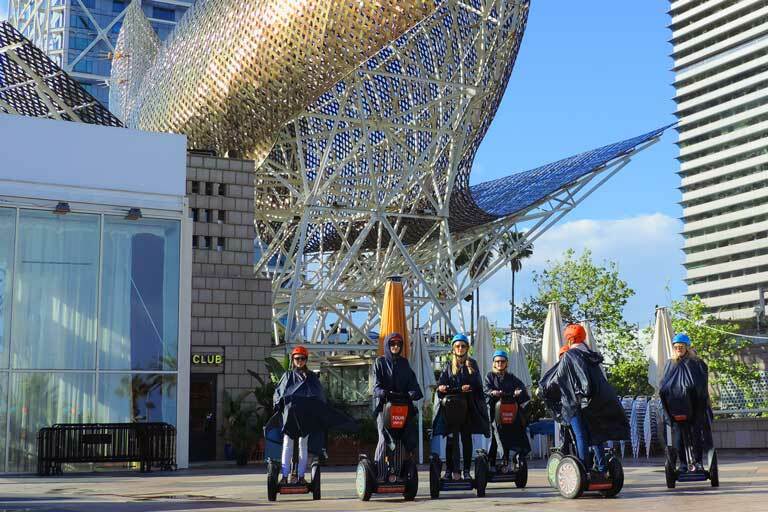 As you get acquainted with its history, you can admire the modern aesthetics of these leisure areas, with the skyline of Barcelona. 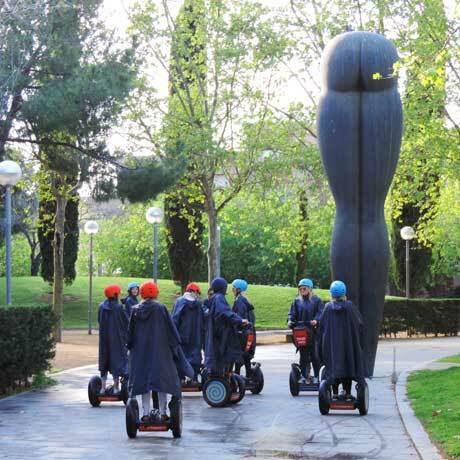 There is still enough time for a slide to the botanical Parc de la Ciutadella and its Arc de Triomph, home of beautiful works of art and structures like the Parliament and the city Zoo, and the chance to get very familiar with Barcelona’s history of successes that contributed to its Golden Age, effortlessly riding the super Segway.